The use of checks originally started in the early 1500s as a secure way to pay for goods and services. This long-standing practice remains a viable form of payment, even in today’s mobile-banking culture. 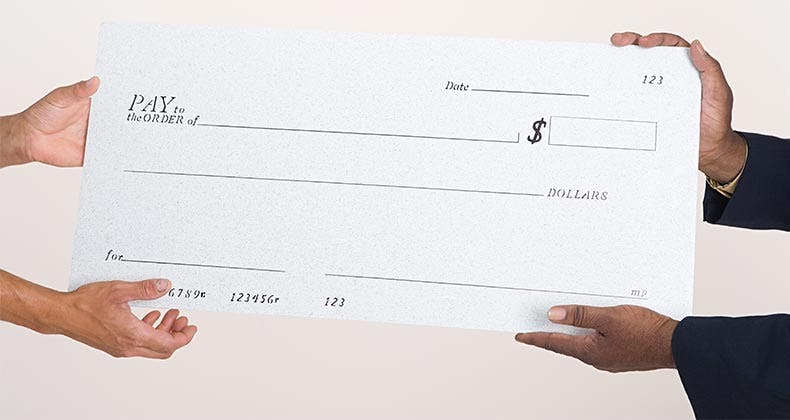 Some individuals prefer to use checks in stores, to pay bills or even to give as gifts. 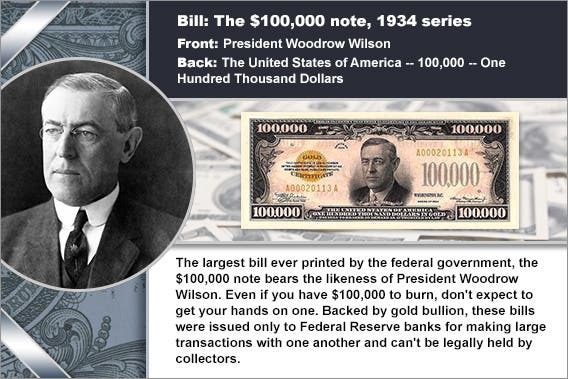 The check represents the amount of money due for the specific transaction, and the funds are withdrawn from the payer’s bank checking account after the payee cashes the check. Many consider checks safer than debit cards because identity thieves can steal your card number easier than they can get their hands on your checks. In addition, writing a check does not automatically pay cash to the person or entity owed, allowing you time to stop payment on the check if needed. A whole process exists using various numbers on the check to make sure the money comes from the correct account at the bank. In fact, you might be confused when trying to figure out one number from another on the check, especially if you need the account number to pay by check online. 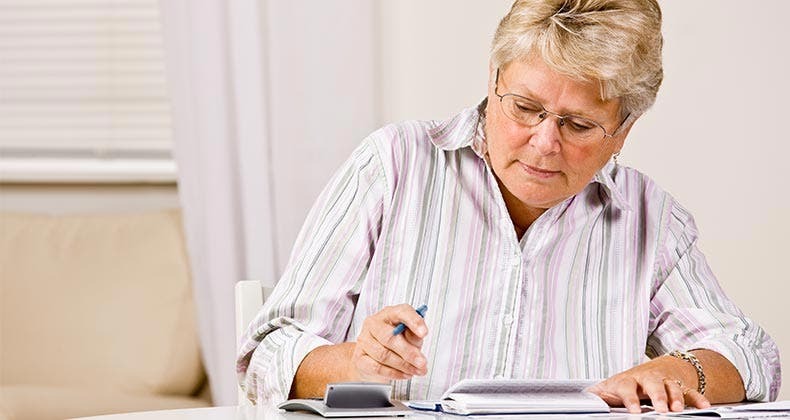 Check out the following tips to determine how to find the account number on a check. The bank account number on a check lets the financial institution know which account to withdraw the funds from when meeting the monetary obligation of the check. 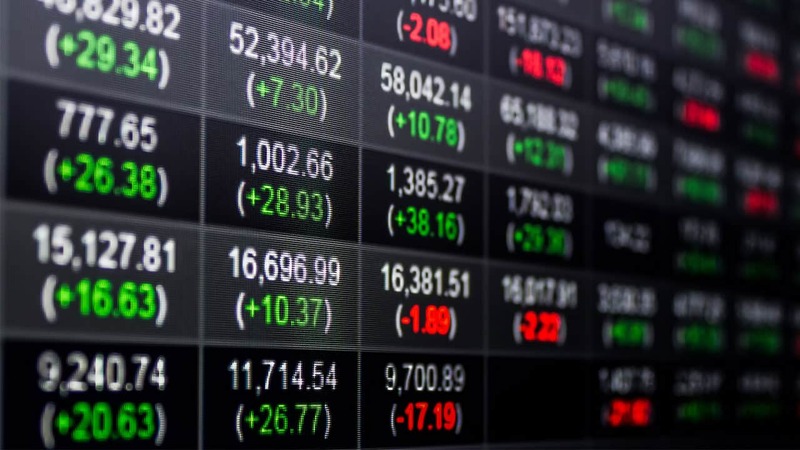 While debit and credit cards tend to dominate the modern financial world, checks still hold a place as a viable alternative to the exchange of actual currency. Along with the other numbers on a check, including the routing and check number, the account number facilitates this exchange. Finding the account number on your check might prove difficult if you do not use checks that often. The account number lies within the string of numbers found at the bottom of the check. The first set of numbers, between the colons, represents the routing number. The next set of numbers represents the account number. The final set of numbers along the bottom of the check represents the check number. 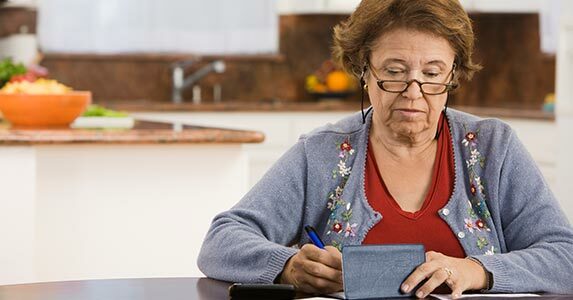 Along with the account number, a check contains a series of additional numbers to help properly route the check to the correct account once it reaches the bank. 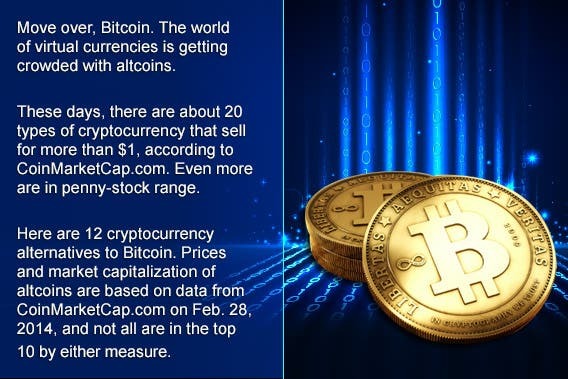 The most important of these numbers, the routing number, includes nine digits. The other number represents the number of the check in your checkbook. The check number determines where a particular check falls within your checkbook. 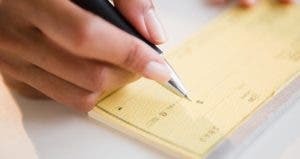 Checkbooks contain 20 blank checks, each with a number at the top. As you receive replacement checkbooks, the numbers of your checks increase in increments of 20. In addition, the check number comes in handy when looking at your account, allowing you to differentiate between checks as they come in and clear at your bank. This nine-digit number located at the bottom left of your check identifies the bank responsible for the check. Sometimes, the routing number differs according to the bank’s region and specific branch. This means that all of the checks issued by your particular bank contain the same routing number. In addition to the numbers along the bottom of the check, some supplementary information includes the check writer’s name, or names in the case of married couples, their personal information such as their address, and the bank’s information, including name and address. 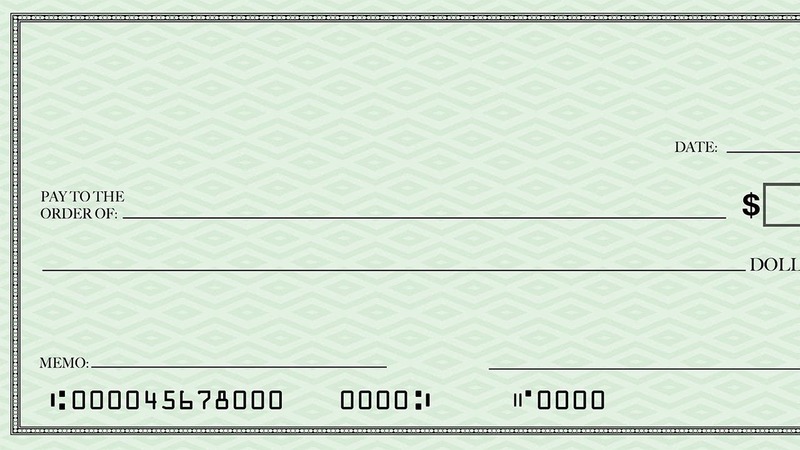 Checks also contain an abbreviated form of the routing number next to the dateline near the top of the check. The routing number, account number and check number make up the magnetic ink character recognition. The MICR allows easier reading of the check by a check reader. An MICR check reader charges the special ink contained in the numbers and symbols, allowing it to read the unique waveform each character produces. Checks with lower ink qualities sometimes present problems for check readers, especially checks not purchased directly from your financial institution. Factors that affect a clean read of a check by a scanner include the speed at which the check moves past the MICR read head, the quality of the ink and the ink consistency. Knowing how to find the account number on a check comes in handy when paying for something online or over the phone. This information also gives you a better understanding of how the check-cashing process works, and it further clarifies the need to purchase high-quality checks. 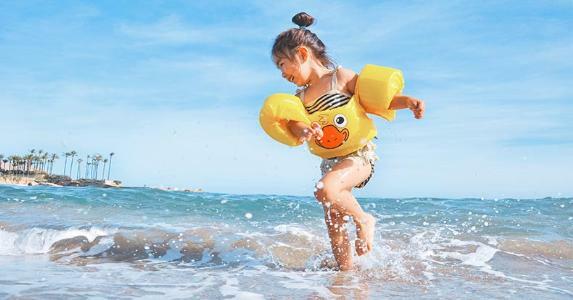 SEARCH RATES: Compare the best checking accounts in your area today.